Last Call | Think. Drink. Ride. You'll want a Last Call ride home. Socializing over drinks can be a great time. So, let's get you home safely. Open your Last Call app. Notify 1 or all of your DD contacts. They’ll know where you are. First one to accept your request gets to be your Designated Driver (DD)! *Doesnt include hospital costs for injured persons, damaged professional reputation or lawsuit awards for the death of innocent victims. 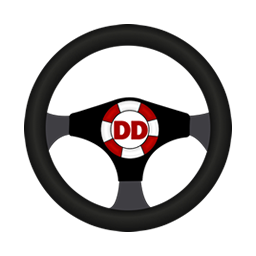 If you are impaired mentally or physically and you shouldn’t drive, use the “Designated Driver” alert. It allows you to enter trustworthy contacts as DD’s. If the time comes and you’re in need of a DD, your contacts will be mass alerted until someone responds. Once your request is accepted all others who have been alerted will be notified you have gotten your ride. Use the app you already know and love for a ride home. Any potential driver will get assistance with our built in GPS navigation. They’ll be able to see you on a map, and receive directions to get to you as soon as possible. 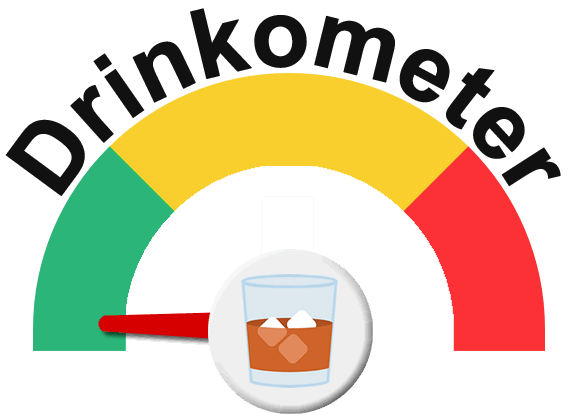 For those who feel they would be even more responsible by keeping track of the number of drinks consumed in a night, there’s Last Call’s Drinkometer widget. Place the widget on your homescreen or Today View and simply tap ‘add a drink’ to increment your drink count for the night. When you leave that location Last Call reminds you to call your DD’s if needed. Responsible Rewards is somewhere for businesses who serve alcohol to post coupons for consumers. 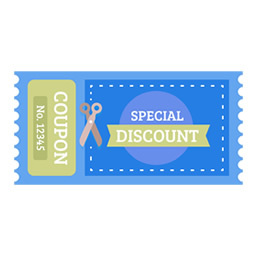 Businesses can post deals, specials and discounts for consumers of Last Call to use. 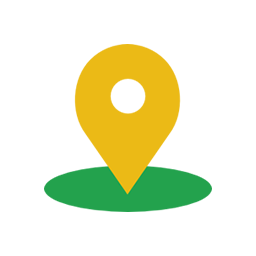 Park Pin is a handy feature when parking your car somewhere in the city and walking to an event or different location. My groups is a feature where you can add a handful of other Last Call users to a group and then keep track of their whereabouts throughout the night. Pick one person to be the DD so everyone knows who to look for when its time to head home. Also mark the location of the DD’s vehicle for easy coordination at the end of a long night. Set up your default messages to be sent when you’re in need of a ride. 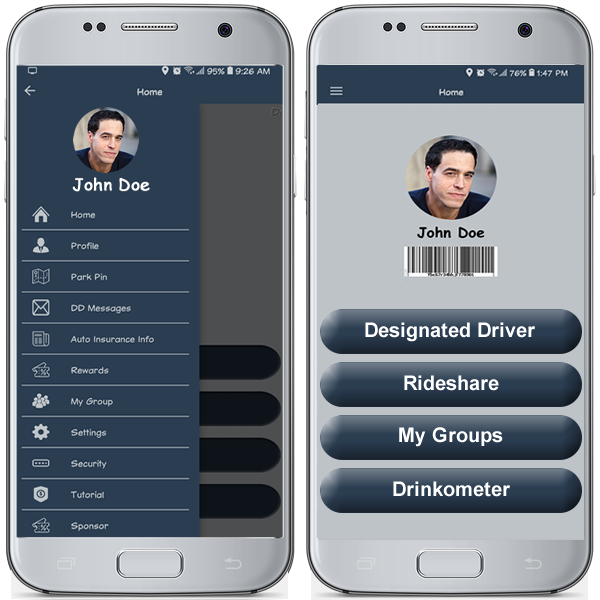 Add your trusted contacts to your Designated Driver contact list to make sure that when you need help, it comes quickly and easily. 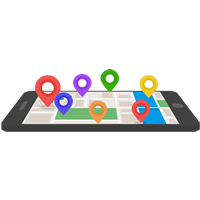 Your contacts will be able to quickly come to your aid with our built in GPS navigation. They’ll be able to see you on a map, and receive directions to get to you as soon as possible. 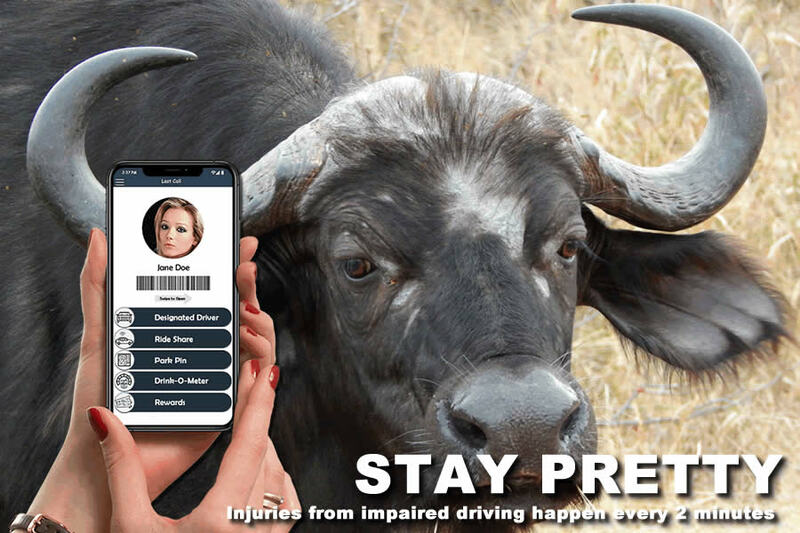 Whether you or a friend are in need, Last Call makes it easy for everyone to connect to a DESIGNATED DRIVER and get home safely. 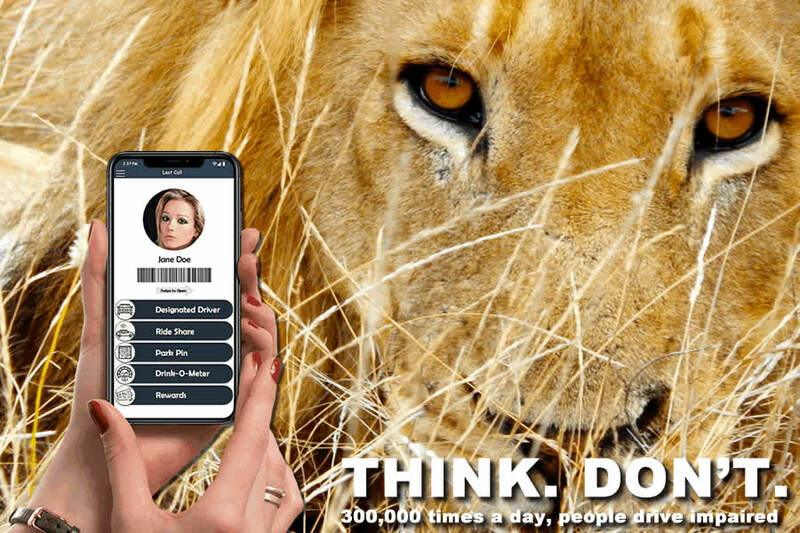 With a simple tap on a phone screen everyone in your contacts list set as a designated driver will receive a request for help. Add trusted contacts to the DD list. One tap to message all contacts. Simply tap the designated Driver (DD) request button on the home screen of Last Call. Alternatively, on iOS, you can swipe over to your widget page and select “Call DD” to activate this function. 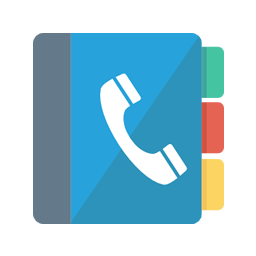 Your phone will automatically send a request to all of your trusted contacts that you are in need of a DD. Once someone accepts the DD request all other trusted contacts will be sent message informing them that you have received help. 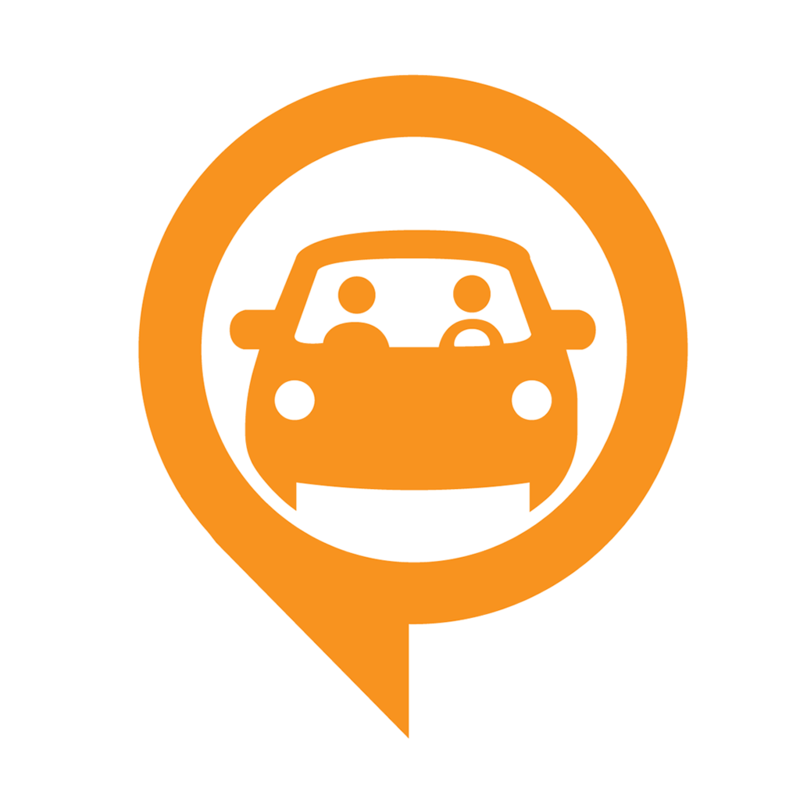 Use the app you already know and love for a ride home. Any potential driver will get assistance with our built in GPS navigation. They’ll be able to see you on a map, and receive directions to get to you as soon as possible. Our main goal is to get you home safe. 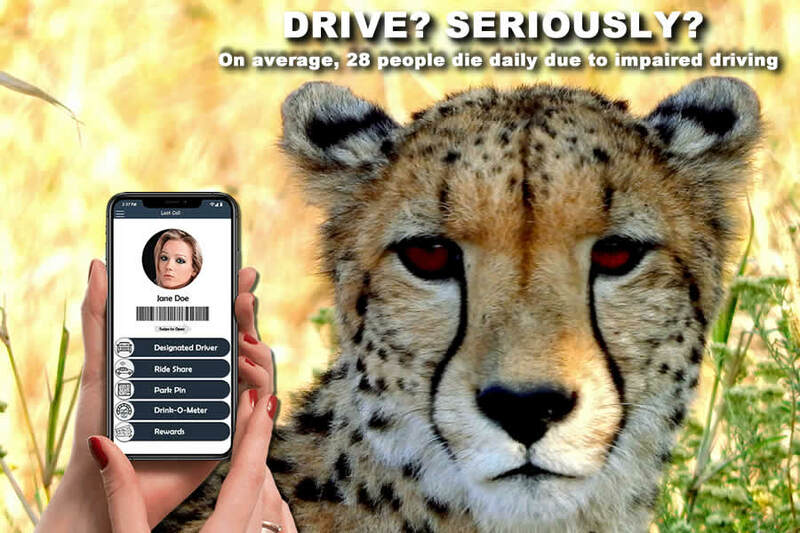 We also know that your predefined Designated Driver’s are not always going to be available. 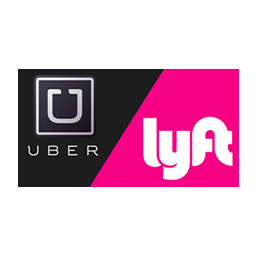 That’s why we take you straight to the next best thing as an alternative: The rideshare apps you already know and use. Responsible Rewards is somewhere for businesses who serve alcohol to post coupons for consumers. Businesses can post deals, specials and discounts for consumers of Last Call to use. Looking for something to do? Businesses can also post event announcements. Deals and events will show up in your Last Call app in order by distance from where ever you are when you check. 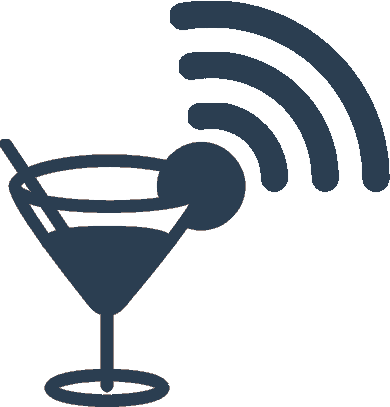 Barcast Pop Up Deals is a feature built right into Last Call that notifies you when there is a nearby deal. Suppose you are walking through downtown of your favorite city. There is no need to take the time to stop look up where the specials are – They come to you! When you are near a business that has specials posted, they will simply just come up as notifications on your phone! 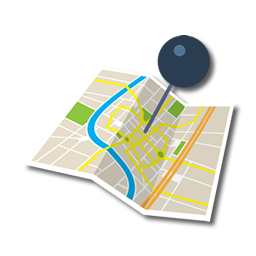 Park Pin is a handy feature when parking your car somewhere in the city and walking to an event or different location. Simply pull in to your parking spot, open Last Call and select Park Pin from the main menu. Then mark your car at this location so later, when its time to head back to the car, you can pull up Park Pin on your phone and have directions back to your vehicle. 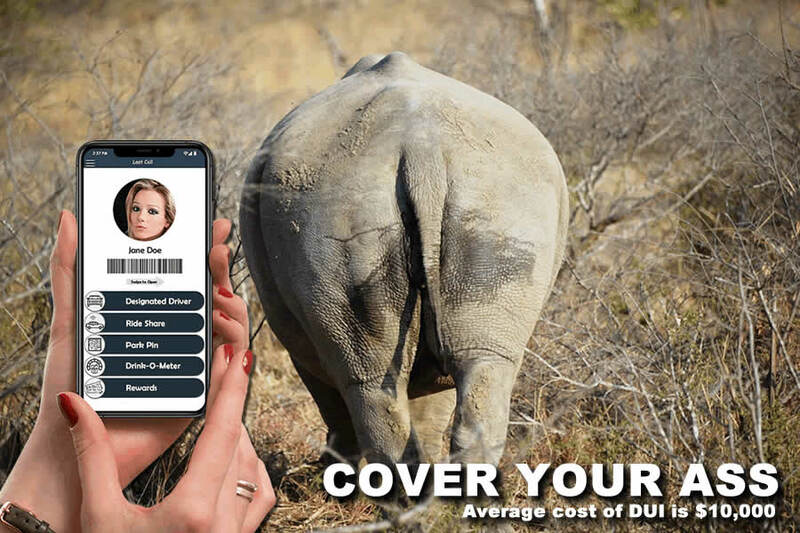 Add contacts from your phone to both your DD (Designated Driver) list. Be sure to add a profile picture and keep your navigation settings turned on. When you need a ride, you or someone that is helping you can send out a request from your phones lock screen. The request will include a custom message, and your location. Your designated driver contacts will receive your request and can accept or deny it, and you’ll be notified once someone is on their way. Everyone else who received your request will also be notified once someone accepts. 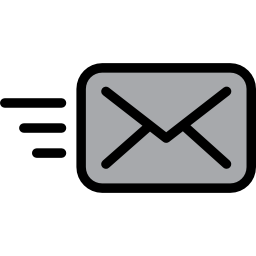 We have included a loud alarm notification to ensure that your requests are received as soon as they’re sent. Get Last Call for your phone! The Last Call app is available for both iOS and Android devices.